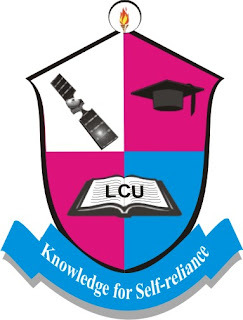 Lead City University, LCU Supplementary Time-Table / Academic Calendar Schedule of Activities for Undergraduates 2018/2019 Academic Session. respect to time table of the activities in the University for 2018/2019 session. * 100L and 200L students will start lectures immediately after their first semester Examination.